Sysco Leasing Software are proud to announce their sponsorship of the Growth Frontiers Conference taking place in Dublin in January 2019. The Growth Frontiers Conference showcases the best in class developments and trends in aircraft finance and leasing of aviation assets. 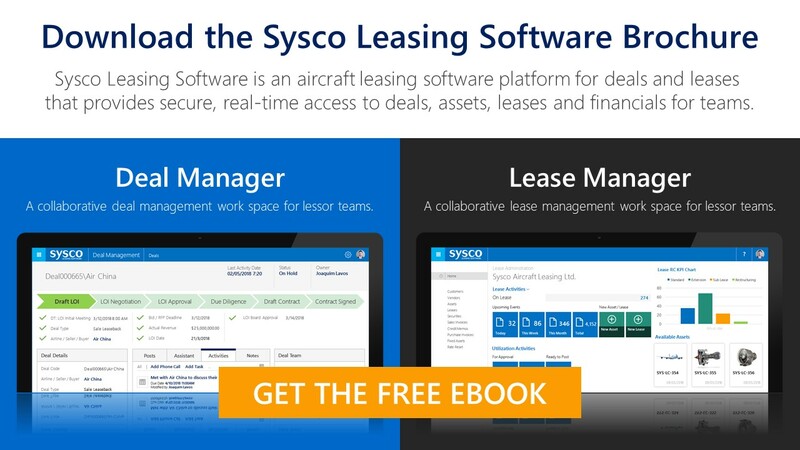 During the conference delegates across the aviation industry are invited to meet and interact with the Sysco Leasing Software team and learn how airlines and aircraft leasing companies in the aviation industry can benefit from a complete aircraft leasing management solution. 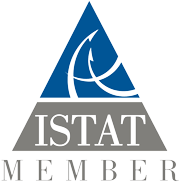 In addition to sponsoring and exhibiting at the event, Sysco Leasing Software’s Aviation Leasing Consultants Dara Weston and Steve Hart will be delivering a seminar on the 23rd January between 14:45 and 15:30 in the School Hall covering the fundamental aspects of Aircraft Leasing Deal and Lease Management and how Sysco Leasing Software delivers both.